The Queen’s former chef of 15 years has revealed that the monarch’s favourite foods include Special K, jam sandwiches and chocolate cake. But we couldn’t imagine her sitting down for a bowl of cereal at a royal banquet. Could you? Dinners like this should be elaborate, using fine foods and only the best ingredients. If you would like to dine like a royal, here are a few flavourful recommendations to try. And don’t worry you don’t need royal riches to afford them. Smoked salmon is a fish delicacy that is a versatile ingredient in meals at any time of day. Enjoy it with cream cheese and a bagel for breakfast, in a salad for lunch or with pasta for dinner, for a delicate smoky taste that is light and refreshing. 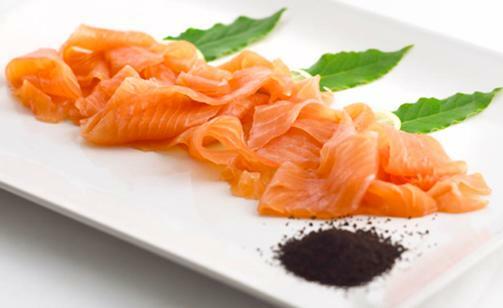 You can infuse your smoked salmon with a number of different flavours. Our favourites are whiskey or Chinese tea! These give the salmon an aromatic flavour that is too hard to resist. Truffle, white ones in particular, are a prized find and a much desired ingredient. As a result truffles are known for their high price. 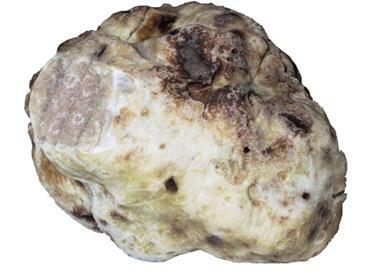 White truffles are tubers that are found in Italy, Slovenia and Croatia. They look a little like a lumpy potato, but they have an extremely strong aroma. 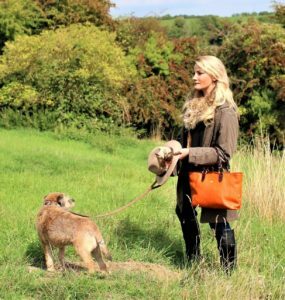 Because of their potency, truffles are served in small slithers or grated as a garnish to meals, or suffused to create ‘truffle oil’. Do you know what caviar is? Well, it is fish roe (eggs). Although this may not sound the most appetising, you may be surprised to find that it is considered a fine food and a popular canapé topping. In fact, Beluga caviar, from the Caspian Sea, is the most expensive food item in the world costing thousands of pounds for as little as a kilogram’s worth. 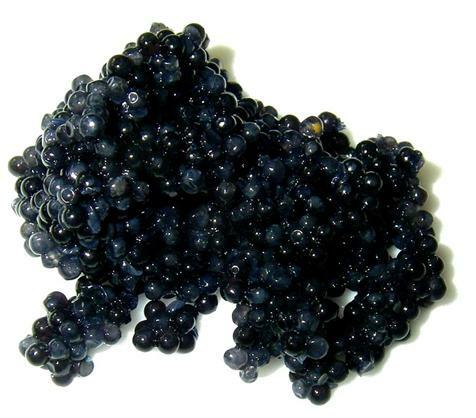 Caviar comes in a variety of colours and is usually served on its own with bread or crackers. Many people enjoy eating caviar, not only for the taste, but the experience – the eggs will often pop in the mouth! If you have a sweet tooth then you will royally enjoy a crème brûlée. This is a rich custard served in a ramekin, topped with hard caramel or flame burnt caramelised sugar. 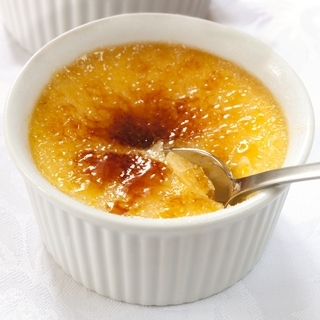 The custard in a crème brûlée is usually vanilla flavoured but is often given an extra kick using popular fruits and flavours, such as lemon, amaretto and coffee. The crème brûlée has, for years, been seen as a posh desert as it is particularly hard to get right if you are a novice chef. You want it to be soft and firm, not runny or overcooked. Being so tricky to perfect, it’s understandable how this is a dessert fit for royalty. 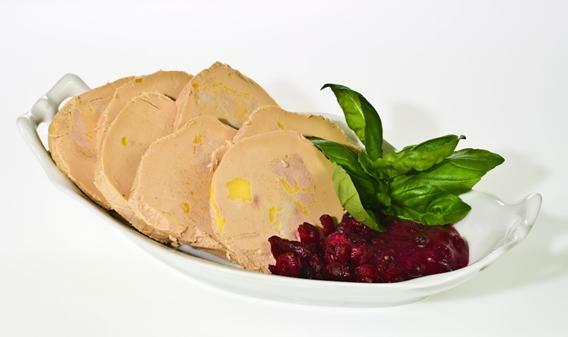 Foie gras is the liver of ducks or geese, and this fatty substance is made into a deliciously smooth, mousse like pâté. Foie gras has an earthy flavour that is rich and buttery, but also delicate at the same time. Thanks to this complex yet delicious flavour it is a popular delicacy in French cuisine. There is some controversy over how foie gras is produced and as a result it is banned in some countries, therefore making it even more desirable. People often want what they can’t get! Foie gras is available in most of Europe though. We’d serve this luxury light dish seared with apples, grapes or beetroot for an earthy sweet starter dish. Do you think these fine foods and quality ingredients are fit for royalty? We sure do. 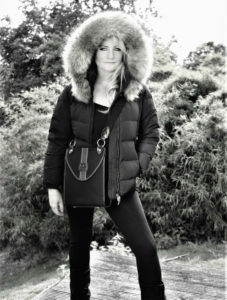 About the author: John Ross Junior is a producer of traditional Scottish fine foods and specialise in smoked salmon. 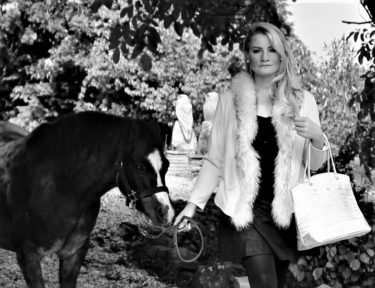 John Ross Junior is appointed to her majesty the Queen as a royal fish merchant and curer, so if you really want to dine like a king or queen, take a look at their quality produce.